Ultrasound scans are not compulsory but we know that most pregnant women like to have a scan at some moment(s) during their pregnancy. We make the ultrasound scan at our own ultrasound centre in Amsterdam: Echo Amsterdam, where experienced sonographers take the time to get a good view of your baby and carefully explain everything. 'The ultrasound scans are carried out at our own ultrasound centre Echo Amsterdam, 7 days a week"
All ultrasound scans carried out on a medical indication are reimbursed by the health insurance. 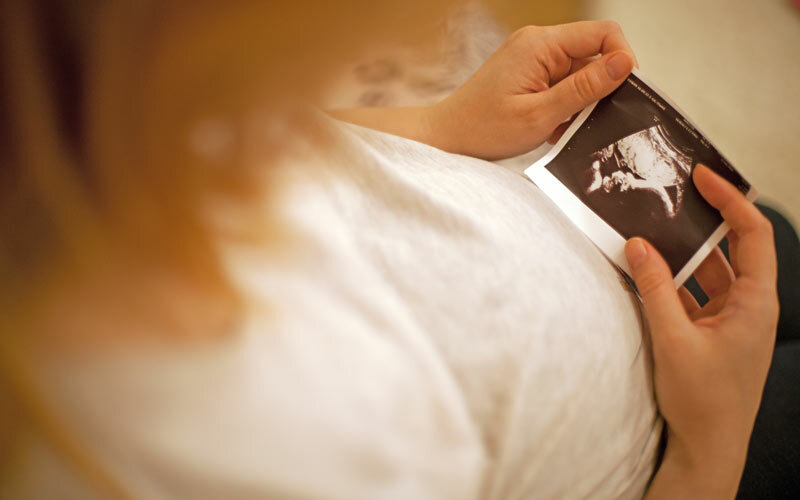 In addition, you can choose to have an ultrasound scan at any moment during your pregnancy. However, these self-requested scans are not covered by the health insurance. 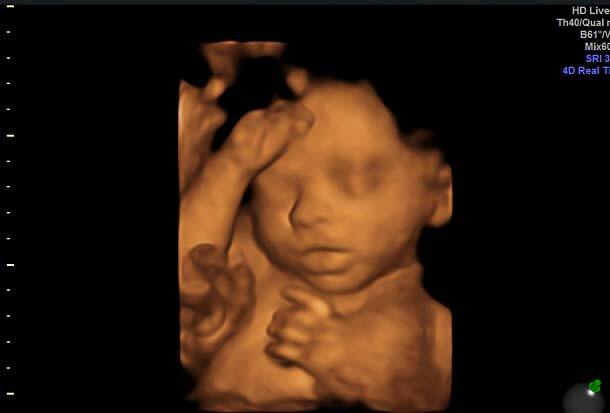 The rates can be found on the website of the Ultrasound Centre Amsterdam’. 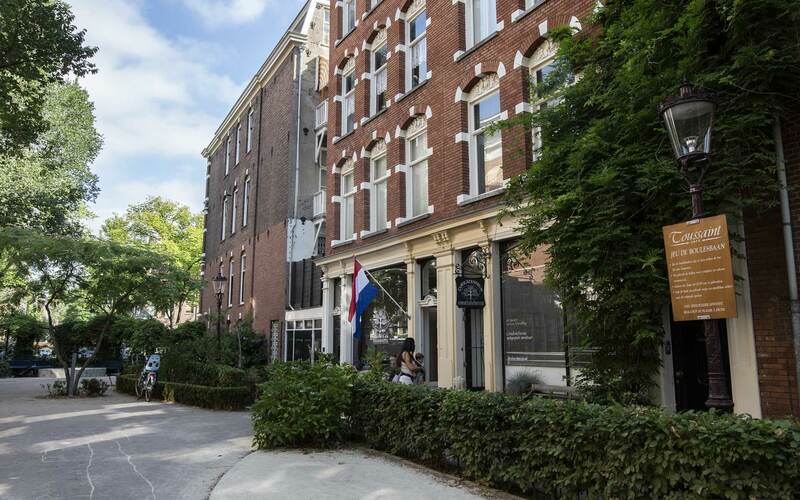 The Ultrasound Centre Amsterdam can be contacted by phone 7 days a week from 09:00-15:00. During evening consultation hours (Mon – Wed – Thu) from 17:00 – 20:00.